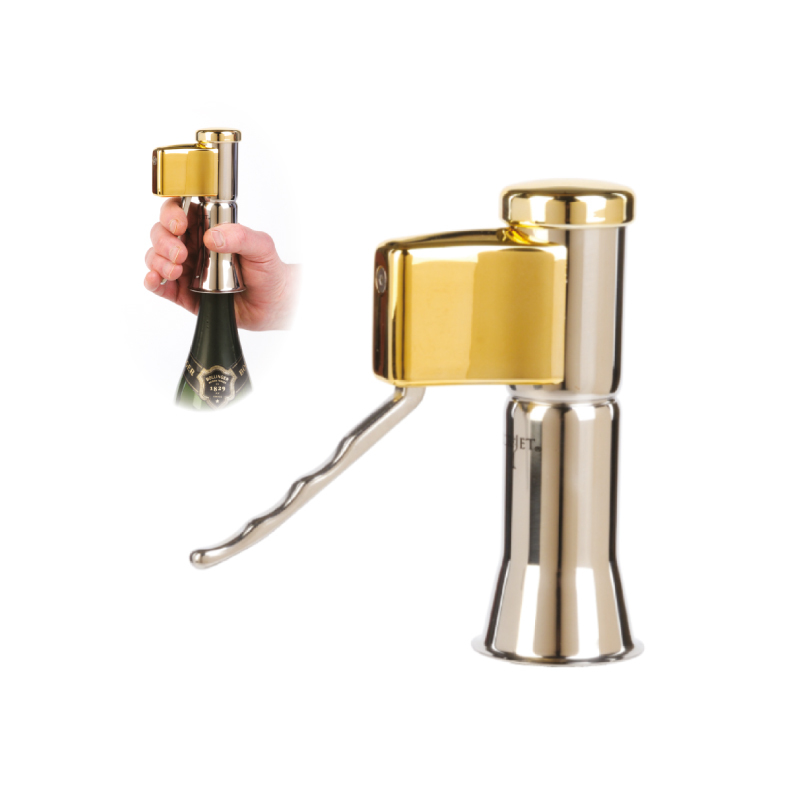 Drama-free cork popping without spoiling any of the fun. 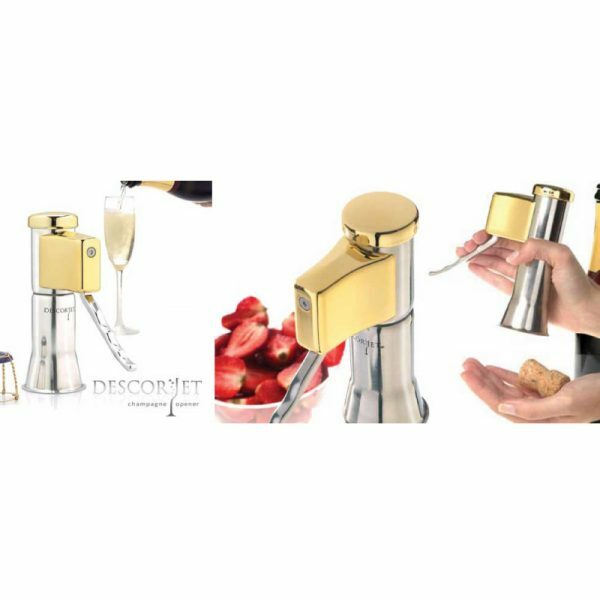 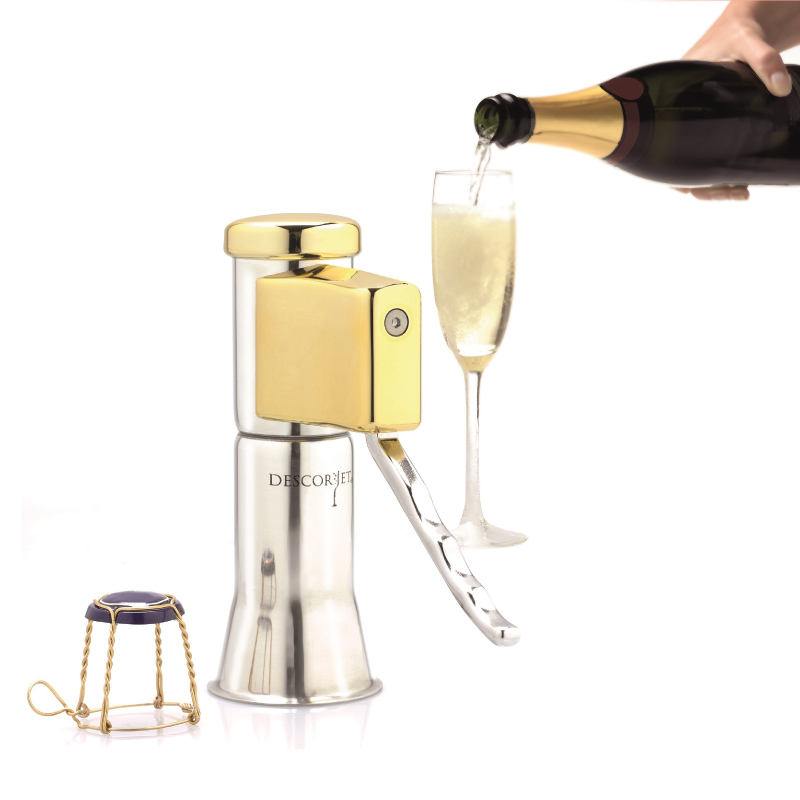 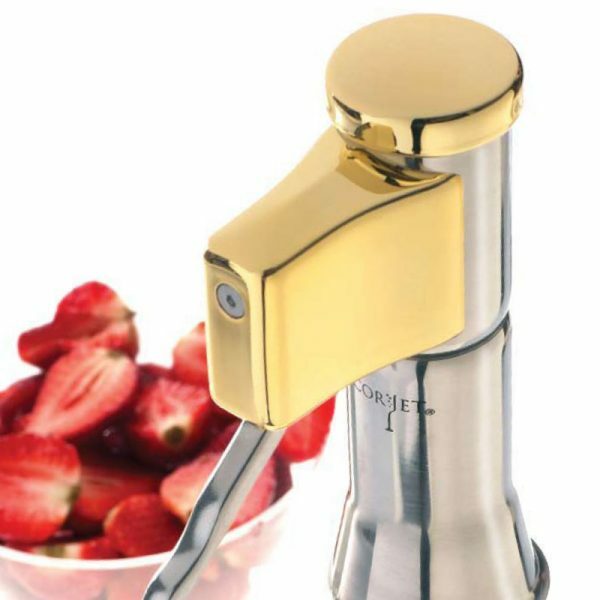 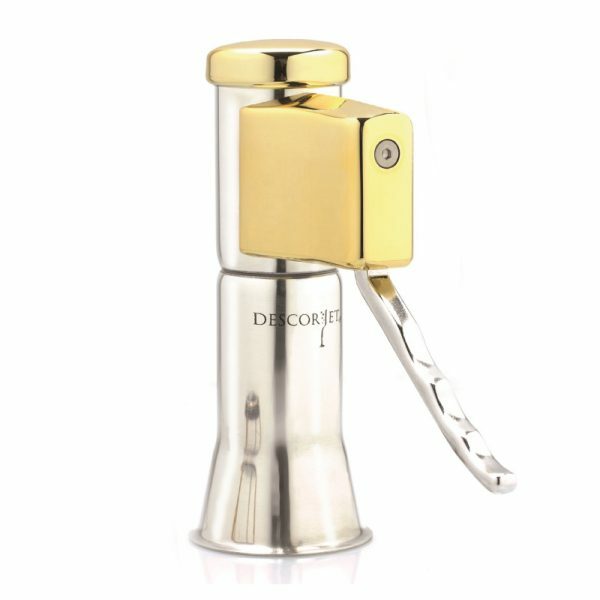 Design award winning Descorjet removes champagne corks with ease. 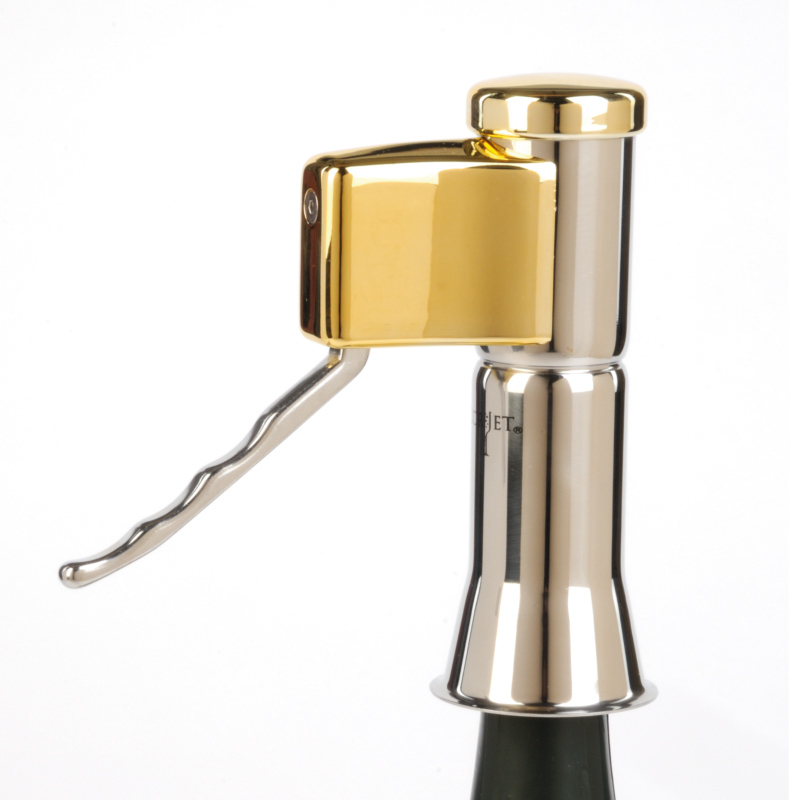 Model stocked has brass highlights.